We get our prices directly from Savannahs at James Landing. 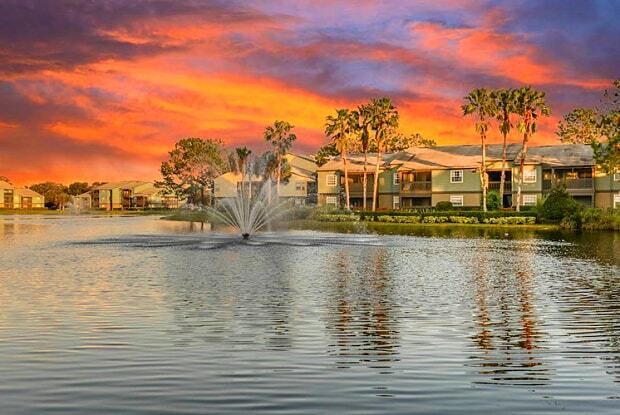 Make yourself at home at The Savannahs at James Landing Apartments in the heart of Melbourne, Florida. 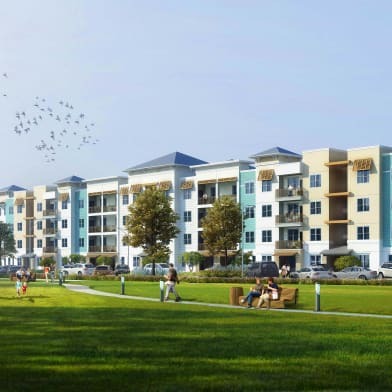 Our conveniently located community offers a stunning 25-acre park-like setting, top-of-the-line amenities like a 24-hour fitness center and clubhouse with full coffee bar, and excellent shopping, dining, and entertainment just minutes away! Lounge by our oversize resort-style pool or surf the net on our free Wi-Fi in the screened lanai nearby. Practice your skills on our sand volleyball court or hit balls far into the night on our lighted tennis courts. The amenities inside your luxurious one or two bedroom apartment are just as impressive as our grounds. 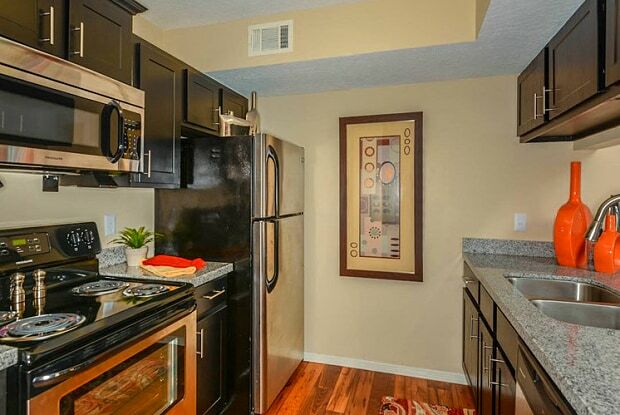 Whip up a meal in your gourmet kitchen with elegant stainless steel appliances and modern style cabinetry. 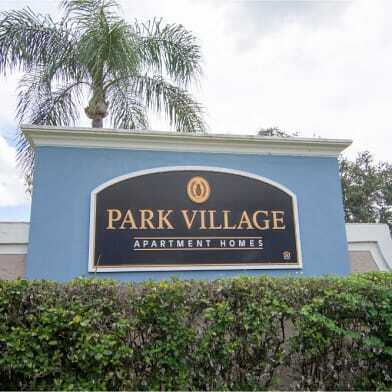 Enjoy high 8' ceilings, spacious rooms and gleaming wood inspired flooring. Sip your morning coffee or after work drink on your own screened balcony or patio while enjoying beautiful wooded or lake views. 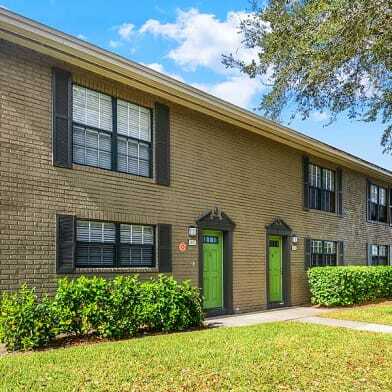 View our photo gallery to get a sense of our wonderful, pet-friendly community, but if you really want to experience The Savannahs at James Landing there's no better way than by contacting us to schedule your private tour. We can't wait to welcome you home! Have a question for Savannahs at James Landing?